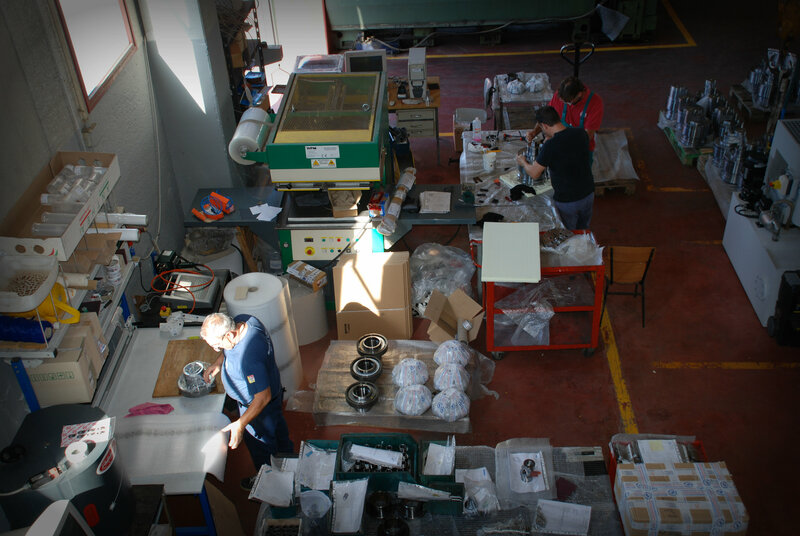 Packing | Meccanotecnica Riesi s.r.l. We take extreme care with our packaging. From cavuum sealing to other high quality materials, we can ensure a safe delivery that maintains quality and integrity of the product every time.